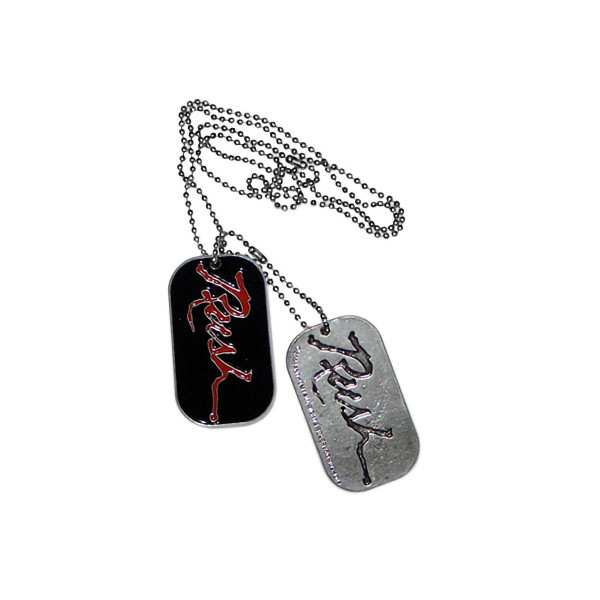 FREE Hemispheres Dog Tags with the purchase of this item. 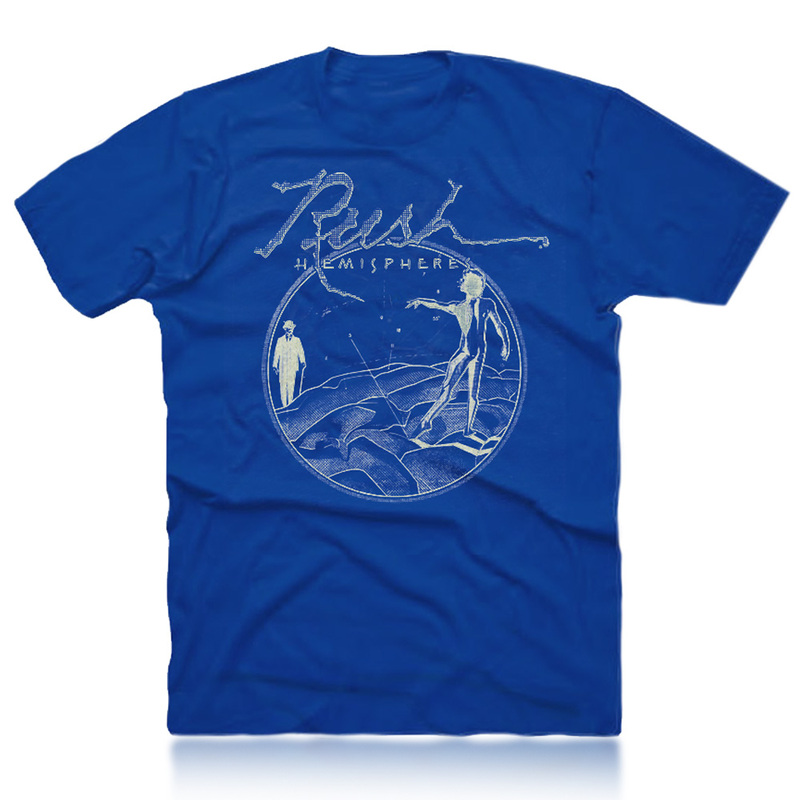 While quantities last! 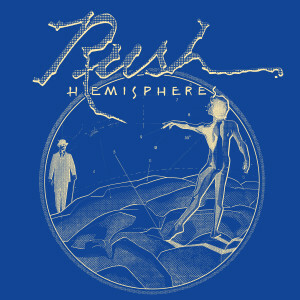 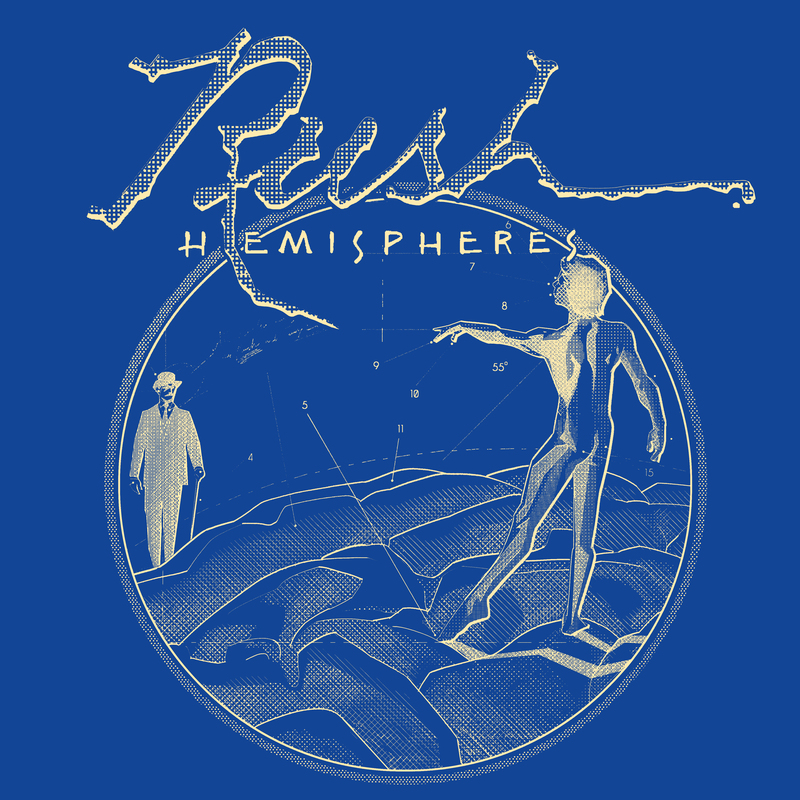 A unique blueprint version of the Hemispheres album cover, printed on an electric blue tee. This shirt is 100% cotton, and is a regular fitting Gildan t-shirt.